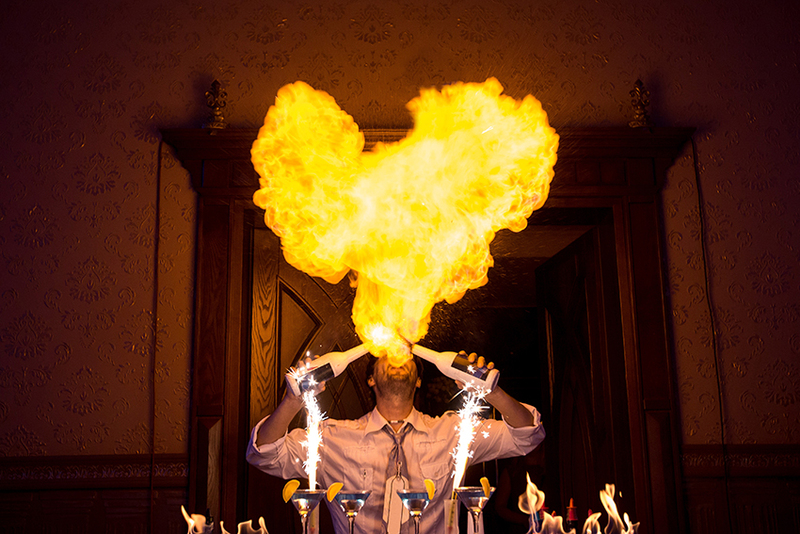 If your stag night is coming up, you’re going to want it to be memorable. In fact, no, you’re going to want it to be legendary. Why not hire a party bus for your stag night and really make it memorable. You want your mates to be talking about this night for years to come. You want all other stag nights to pale in comparison to yours. You want stories to tell your grandchildren… well maybe not your grandchildren, but you get the point. So how do you make sure your stag isn’t just another boys night out? 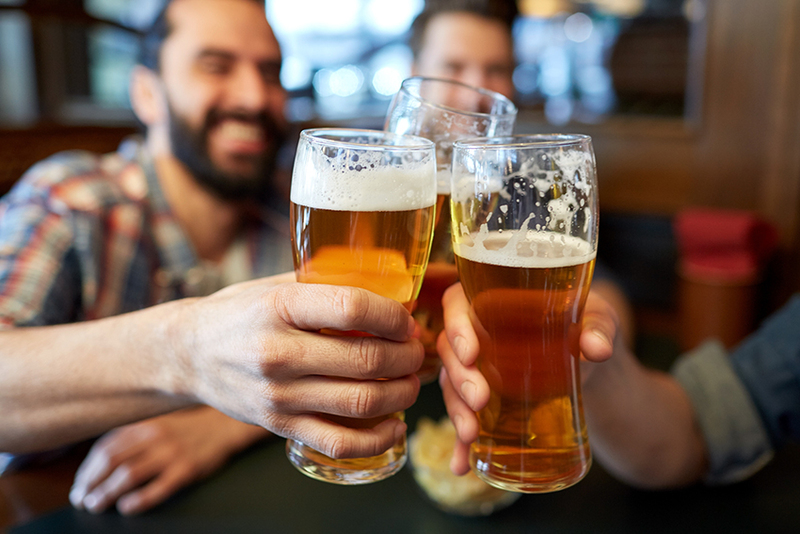 Check out these five reasons why hiring a party bus is the perfect way to turn your stag night into the stuff of legends. You can’t enjoy yourself if you’re stressed, that’s just a fact of life. By hiring a party bus for your stag night, you free yourself up to have a great time, instead of worrying about organising everything. Our stag packages include fully licensed party bus food, saucy entertainment, great sounds and your own private venue. You don’t have to worry about where you’re going next, if everyone has something to eat, or when the stripper’s getting here. We take care of it all, allowing you to relax, have a drink and enjoy the night with your mates. 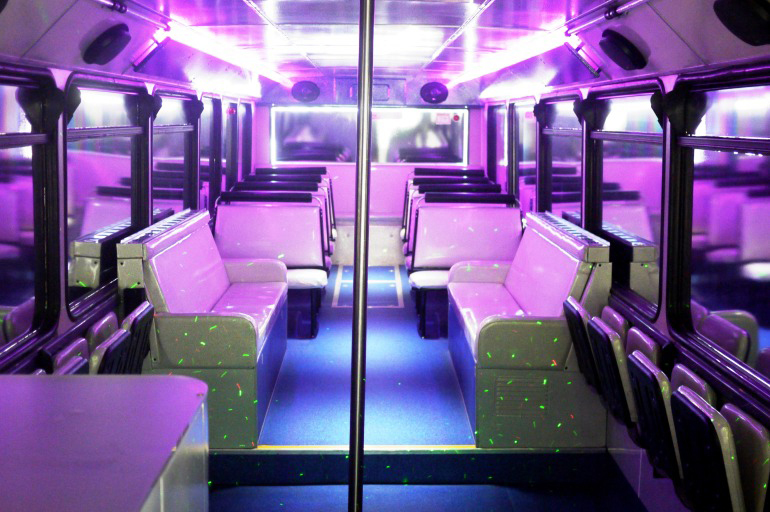 Our party buses are basically little nightclubs on wheels. We have the latest sound and lighting systems on board, so you can keep the party going between venues. And because a party bus has more room than a limo, you can open presents, play games, and, of course, pop a few bottles of champagne while en route. And as we all know, a party wouldn’t be a party without pizza. Our stag packages come with pizza for everyone, so that’s one less thing to worry about. A night out with three or four people is no problem, but what about when it’s 30 or 40 people? Trying to keep everyone together, get them to the right place at the right time, make sure everyone leaves to move on to the next bar, trying to order taxis for everyone… it’s a nightmare! Forget all that when you hire a party bus for your stag night. All you need to do is let us know where you want to go and we pick you up and drop you off right outside. Even if there are a few stragglers, who cares? Everyone else is on board and having a great time anyway! Unfortunately, New Zealand has a horrific record when it comes to drink driving. People go for a night out and bring their cars, convinced they are “fine” to drive – no matter how many drinks they’ve had. Thankfully, when it come to a party bus, you don’t get to sit behind the wheel. Let us get everyone from A to B safely, allowing you to drink and relax, not having to worry about driving yourself, or ending up with a police record – or worse. As any groom or best man will tell you, organising a great stag night doesn’t come cheap. Everyone has to pitch in, and the guy who drinks cheap bottles of Corona gets ripped off by the guy who’s drinking Old Fashioned at $40 a pop. Then there’s the food, transport, entertainment… it all adds up in the end to be an expensive night. 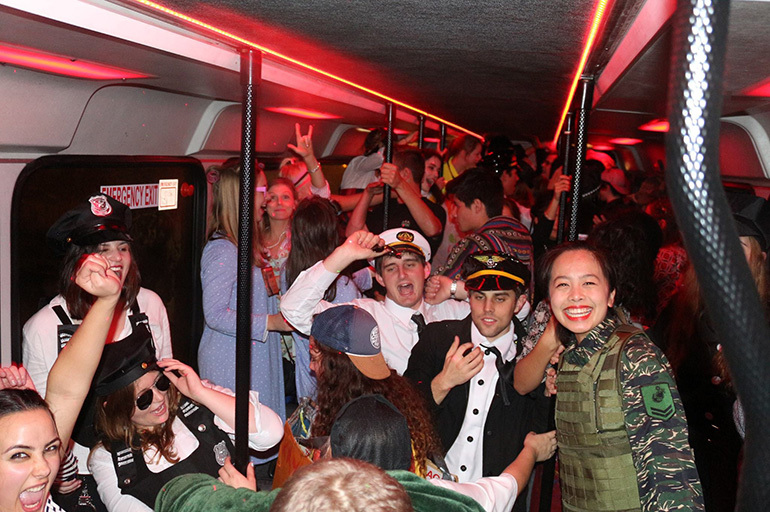 When you hire a party bus for your stag night, all those costs are consolidated into one overall price, which of course is a lot cheaper overall. We provide the food, entertainment, drinks and transport… all you have to do is turn up and have a great time. Why call us for your stag night? The small, experienced team that make up the Party Bus crew know all about customer service and how to deliver a unique and rewarding experience. We love what we do here, and pride ourselves on making your night one to remember! When it comes to looking after people and providing them with the best food, entertainment and transport options, you can’t go wrong with us! So take all the stress out of a stag night and call us. We promise you’ll make the jump from “memorable” night to “legendary”.